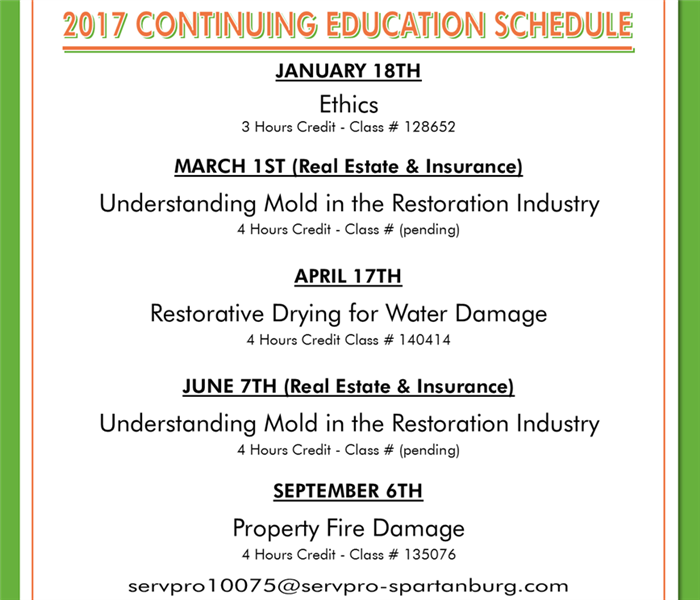 Les Wolfe and Paul Spradlin represented SERVPRO of Spartanburg at the Carolina Foothills Chamber of Commerce Business Expo. 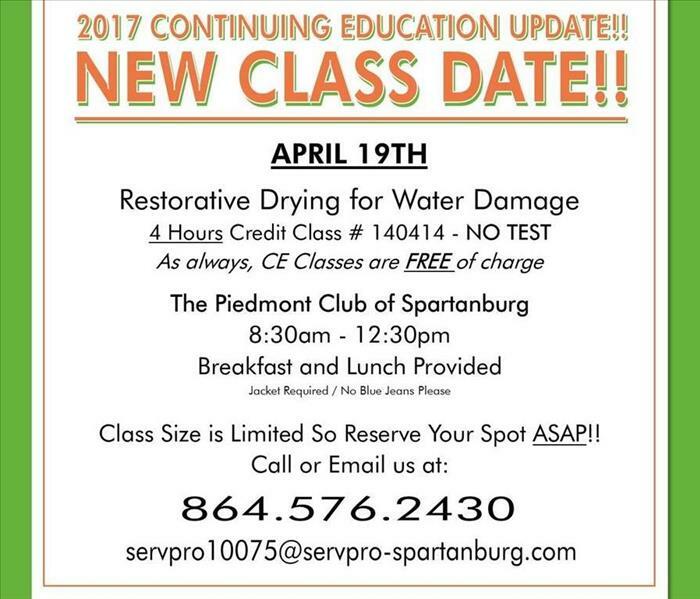 We have an update to our April class! Please reserve your spot ASAP! 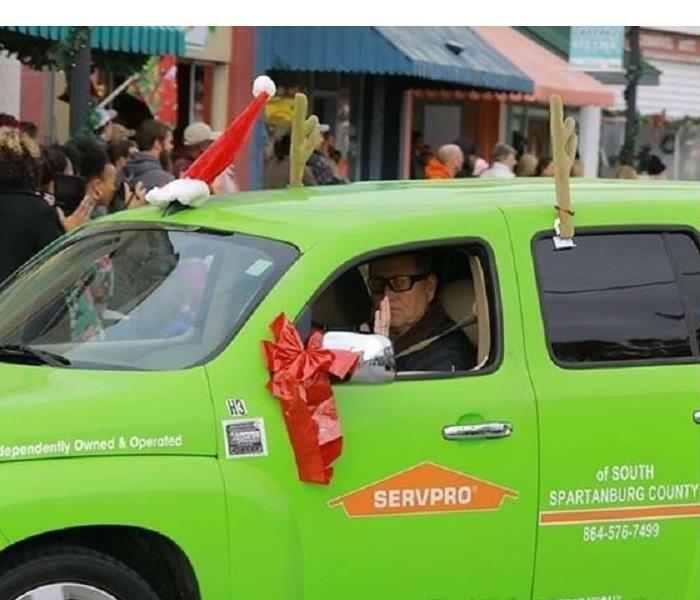 SERVPRO of Spartanburg was in attendance at the Tryon Christmas Parade! 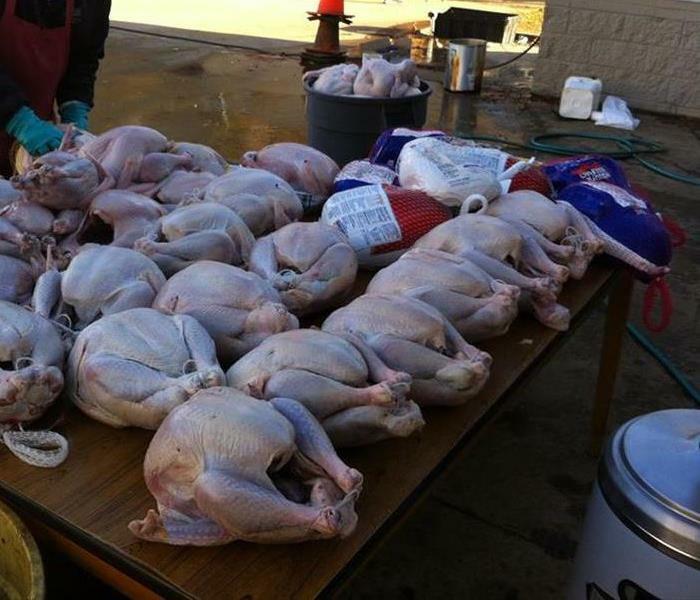 We love supporting our local communities! 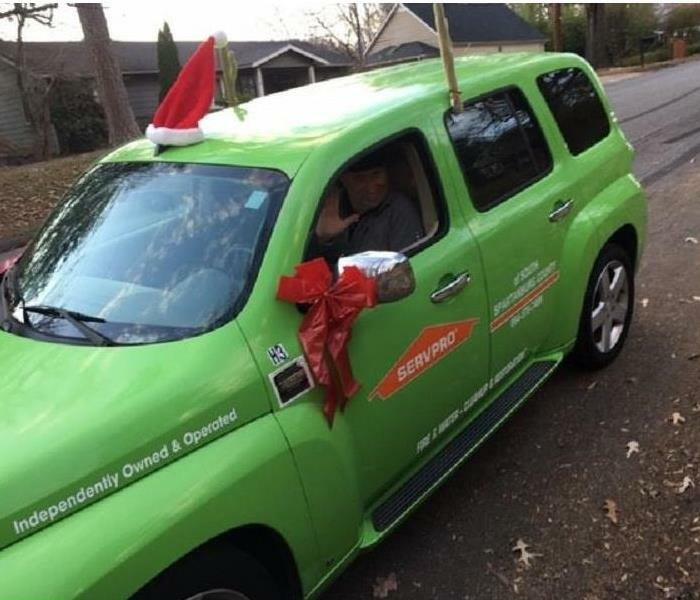 SERVPRO of Spartanburg was in attendance at the Inman Christmas Parade! 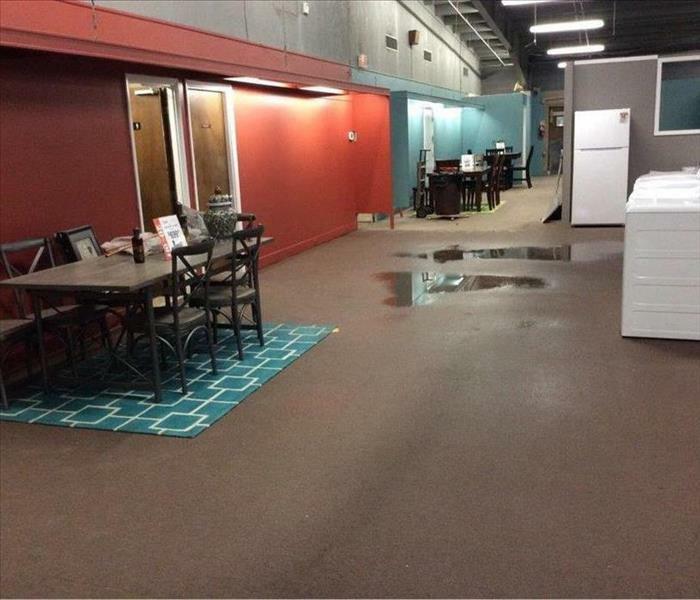 We love supporting our local communities! 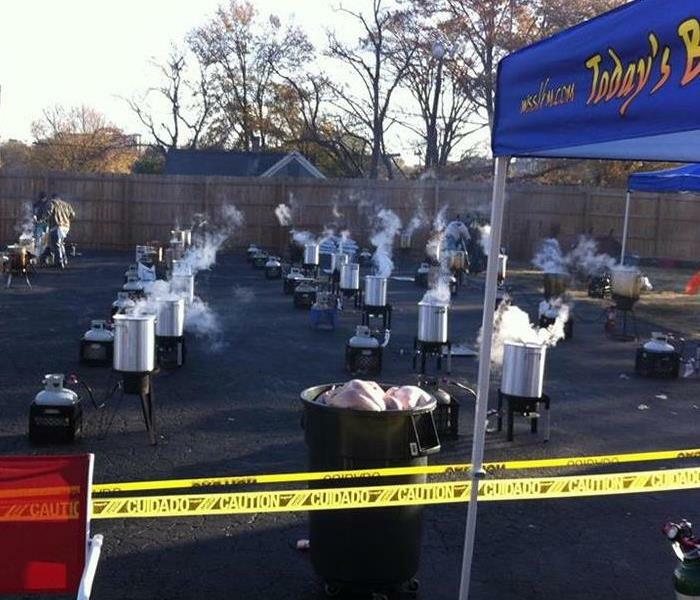 Getting prepped for deep fry!